Nicola is a Chartered Business Psychologist. 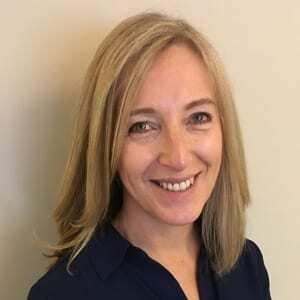 She has over 17 years of experience working in the areas of people selection, leadership and development, with all levels of seniority from shop floor to senior executive level. She has enjoyed working with clients from both the public and private sectors. Her background in assessment and development provides her with a unique understanding of resilience and wellbeing, and how individual contributors, leaders and teams can grow, develop and enhance these areas to become more satisfied, productive and fulfilled at work. 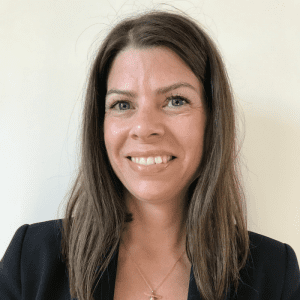 Nicola is a certified Wraw practitioner and has extensive knowledge around the use of psychometric assessments to support clients in their personal development, growth and resilience at both a team and individual level. She is a qualified trainer for the British Psychological Society Test User and Personality (TUA-TUP) Test Accreditation as well as for a variety of tools including the Hogan HPI, MVPI, and HDS, the EQ-i2.0 and EQ360 assessments of emotional intelligence, and the Risk Type Compass. Nicola is also a certified practitioner in these tools and others including the OPQ (Occupational Personality Questionnaire). As founder and MD for The Wellbeing Project she has accumulated years of valuable client experience and understanding which has motivated her to produce such a dynamic and flexible psychometric tool. With interventions often only supporting individuals once they get sick, Sam wanted to provide a gold standard framework that all wellbeing professionals could proactively draw on to build employee resilience and keep individuals well at work. She has been determined to mix this credibility with some fresh thinking which has been fuelled by a desire to make the fun and interactive solutions priced efficiently, and therefore accessible, to all working people. Furthermore, the technology used for Wraw is incredibly innovative and creative with an attractive interface that provides a great user experience. In a world where the biggest risk to society is mental ill health, Sam has captured a solution that will build better futures for all working people.